Hacienda El Sombrero, is a family owned Tex Mex Restaurant. 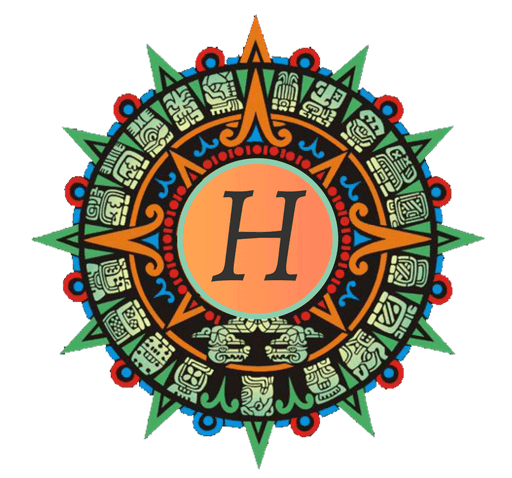 Hacienda offers a little taste of Mexico with a professional and caring staff truly dedicated to serve your needs. We proudly present our fine Mexican dishes tasted and modified to perfection. The perfect recipes are made with fresh, healthy ingredients and a pinch of personal touch. If you don't find your favorite dish on our menu, don't be a fraid to ask for it. We will gladly accommodate you - that's the way we do things around here! Create a memorable event her ar Hacienda El Sombrero! Come celebrate your special occasions with us. Sit back, relax and let us take care of your needs!